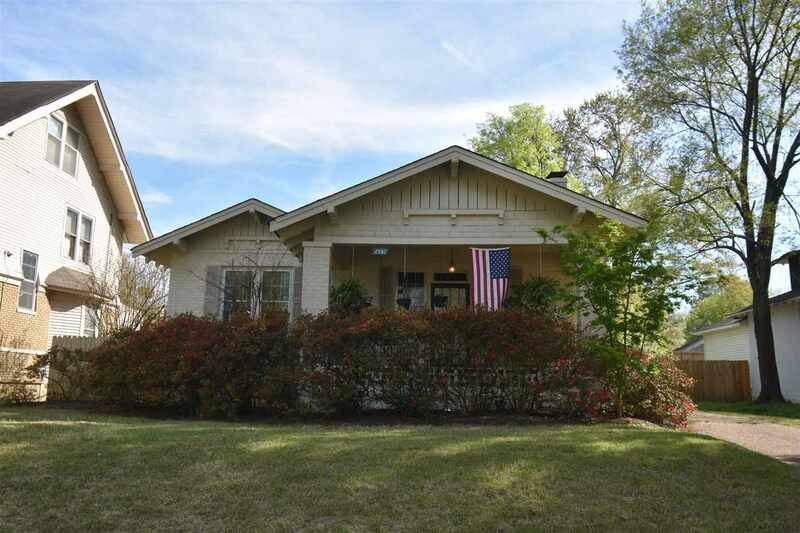 Charming Central Gardens painted brick bungalow with natural woodwork, fireplace and hardwood floors. All rooms are large. Great central location convenient to everything.